Stay fresh and balanced during your stay with our Yoga class – available every Monday, Wednesday and Friday start at 17:00pm for 1 hour. Our instructor will assist you throughout the course, whether you are a beginner or an advanced practitioner of Yoga. Please check with your butler for the available classes during your stay.  Samaya Ubud provides access to Bali's cultural land. You can walk through the beautiful Balinese landscape, and explore the uniqueness of nature. We offer a complimentary morning walk accompanied by one of our friendly staff. The journey will take approximately 1.5- 2 hours starting from the lobby, heading to the village, and continuing to the paddy field. The walk starts from 08:00AM. Learn how to master the local recipes and add them to your repertoire to showcase to your friends and family at your next dinner reception. Please check with your butler during the stay on the available classes. Reconnect with the surrounding nature as you discover mindfulness through yoga at our classes. The morning yoga classes are available every day, please check with your butler for the schedule and bookings.